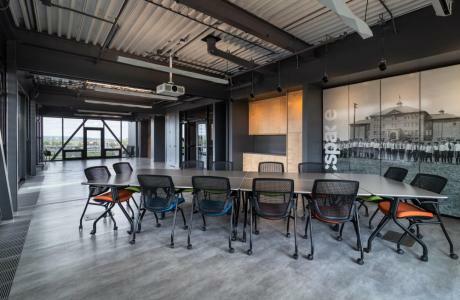 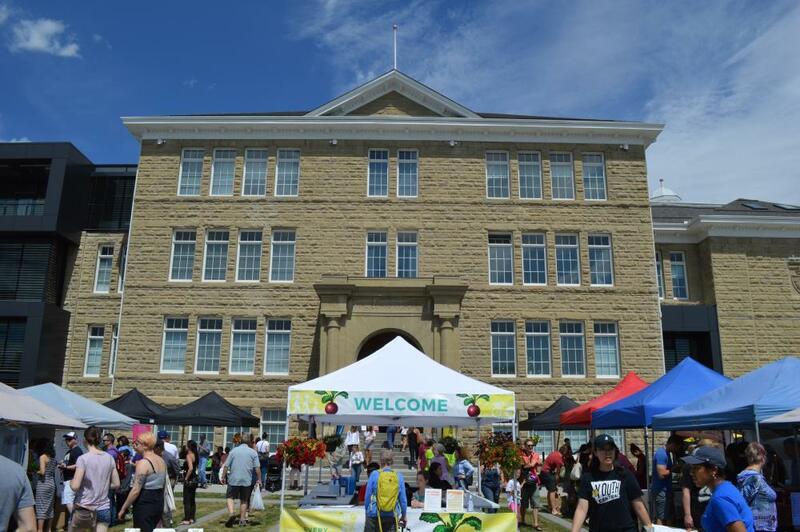 cSPACE King Edward is a playground for creativity, community and collaboration. 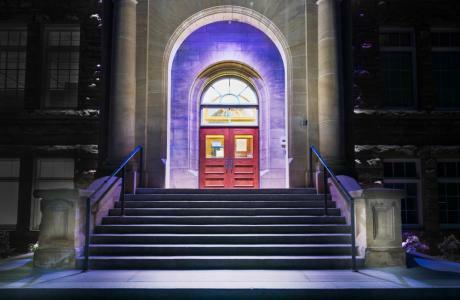 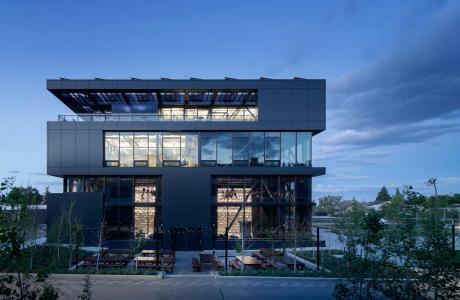 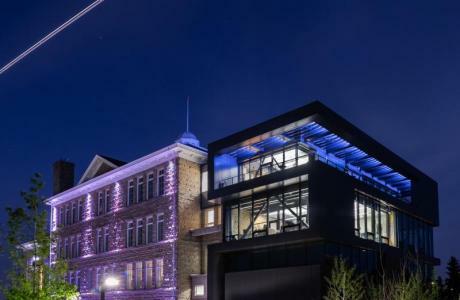 An arts hub, innovative venue and coworking space for Calgary to experiment, explore and spark change. 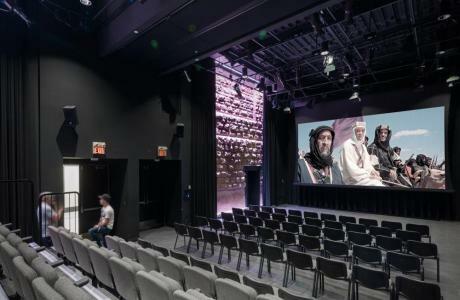 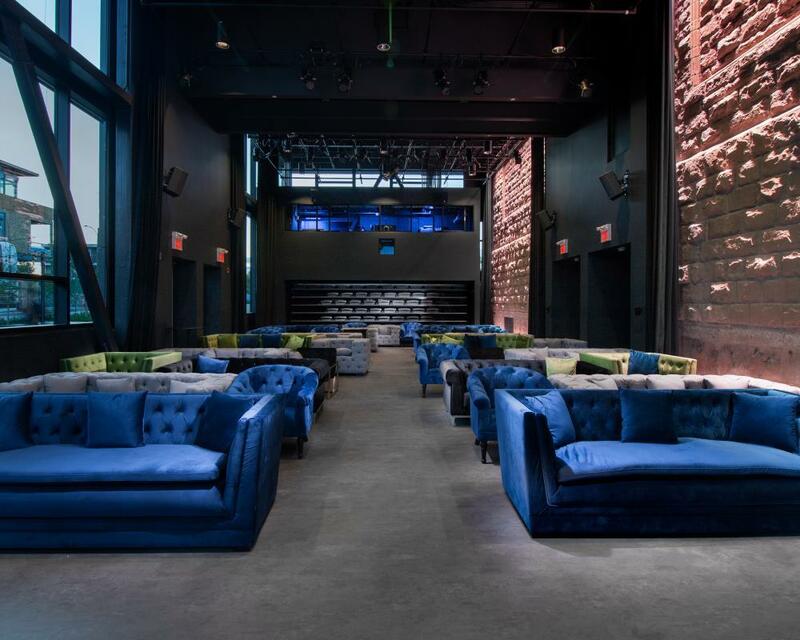 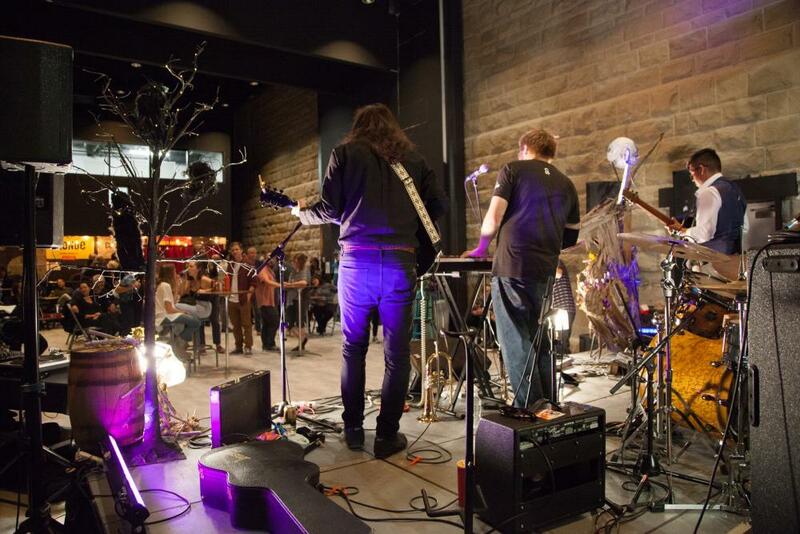 cSPACE King Edward provides Calgary’s most unique venue rental opportunities. 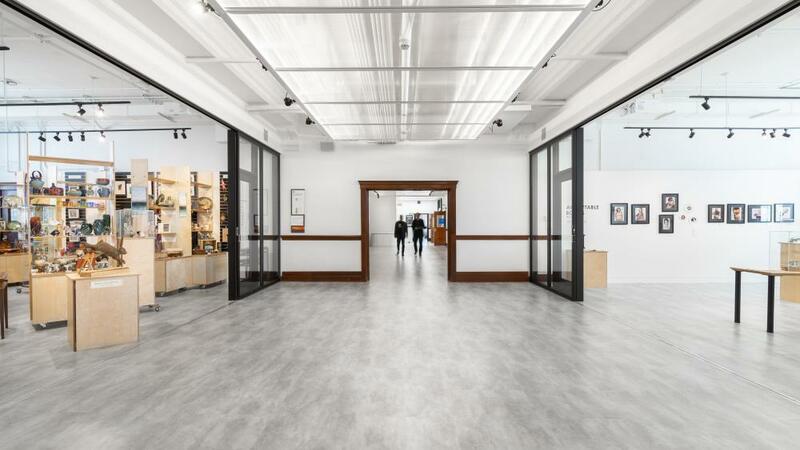 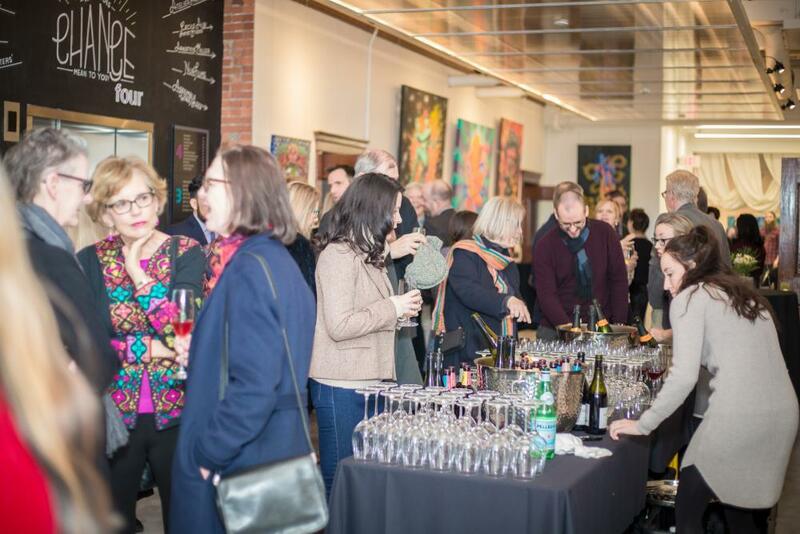 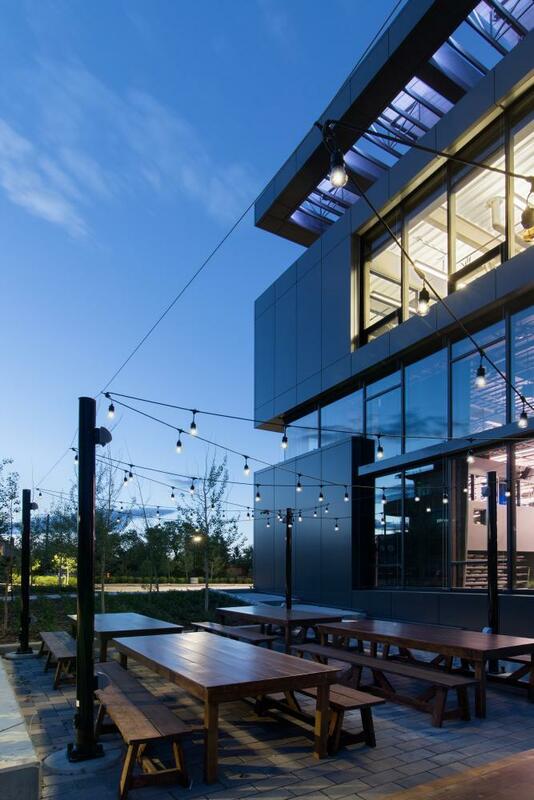 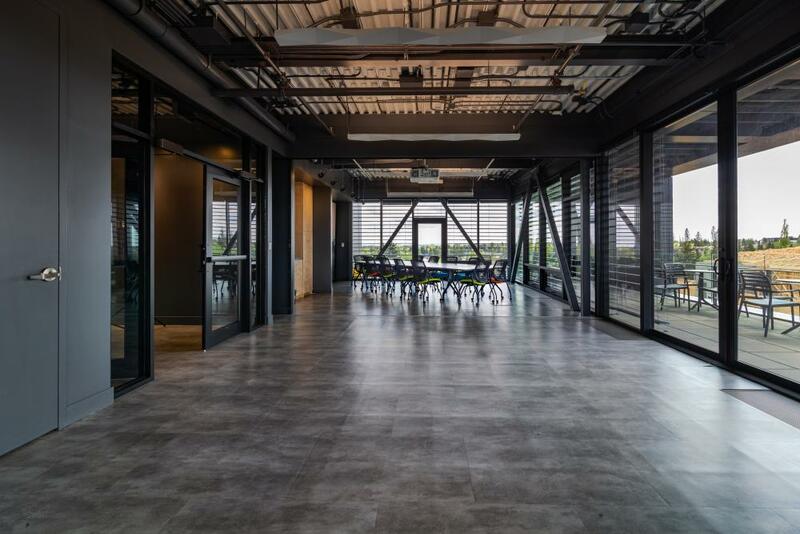 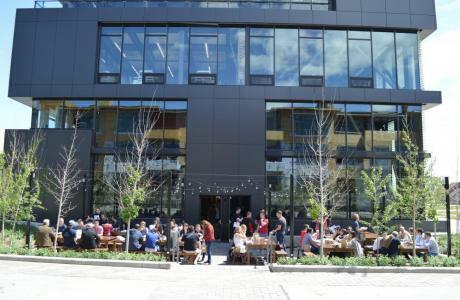 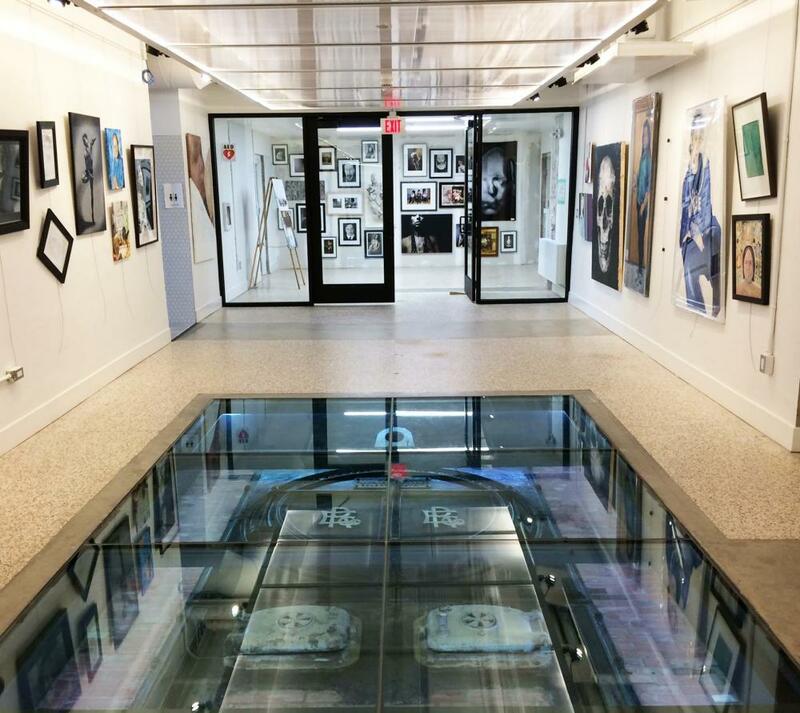 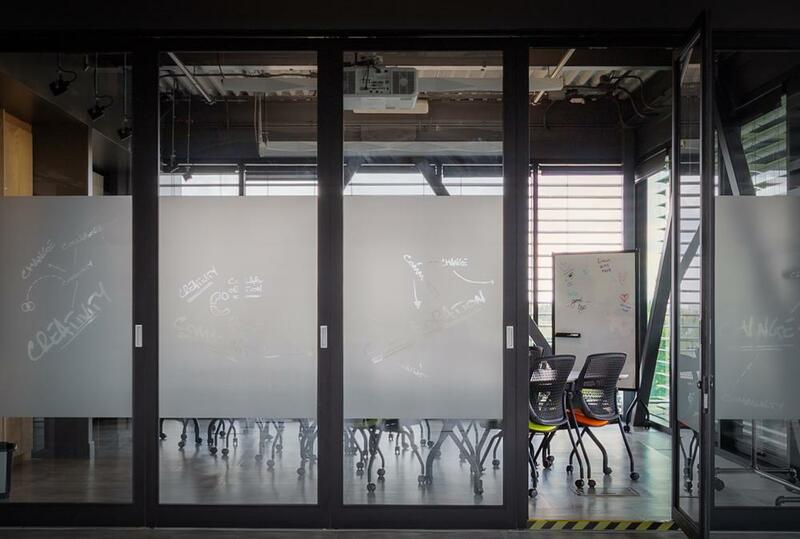 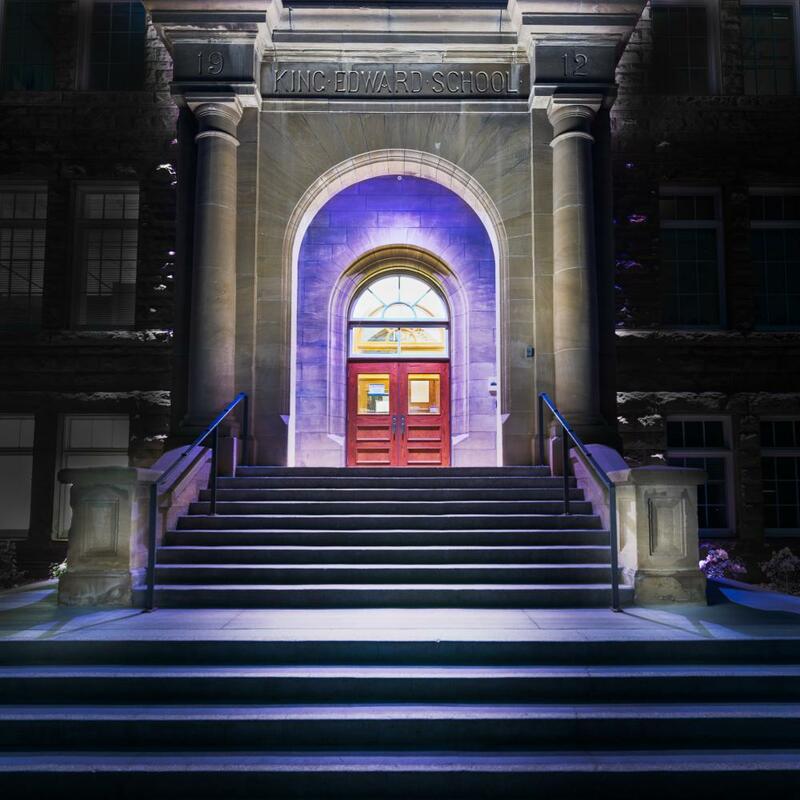 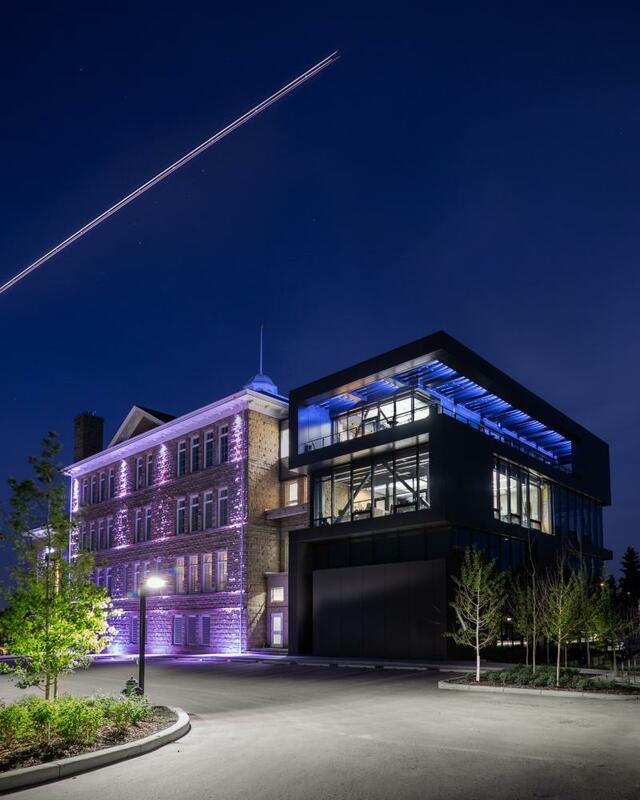 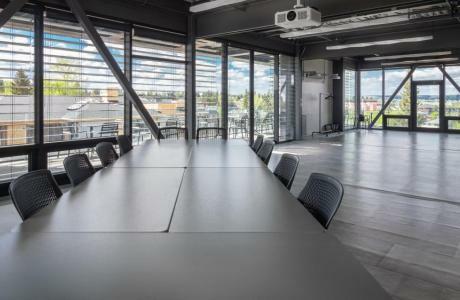 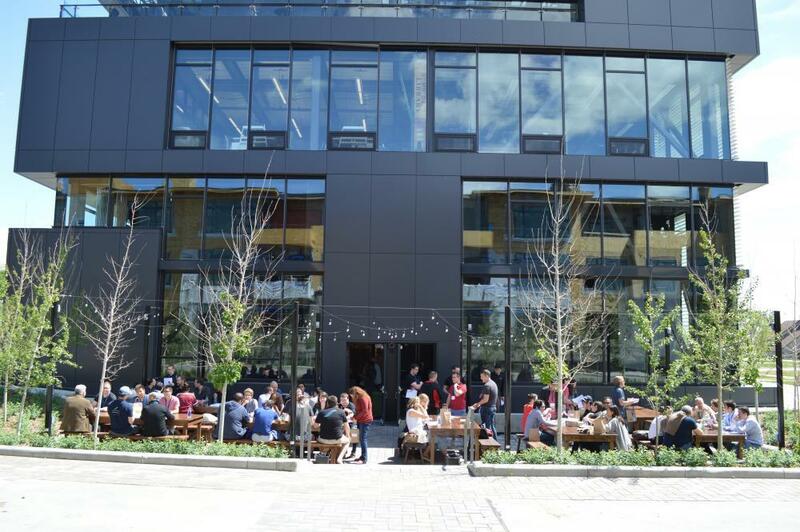 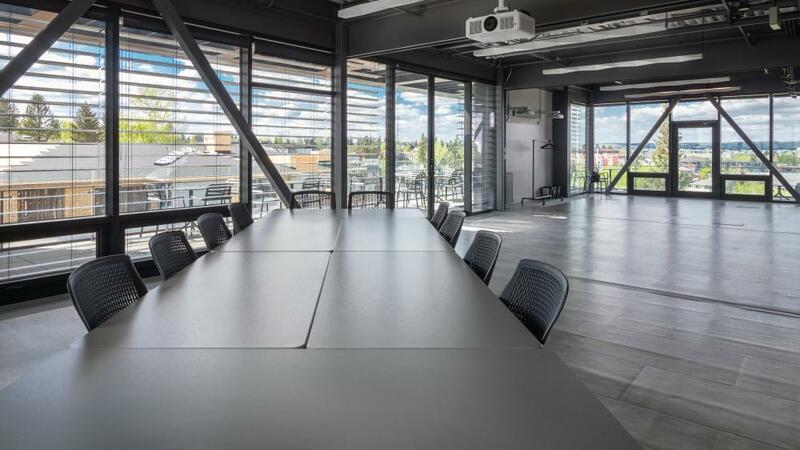 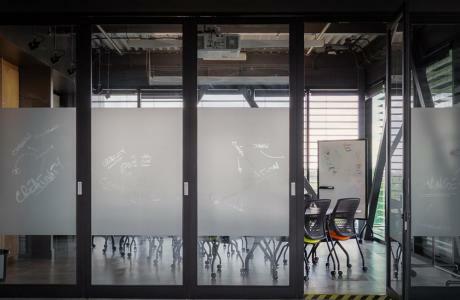 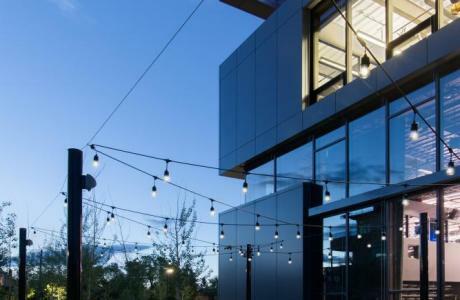 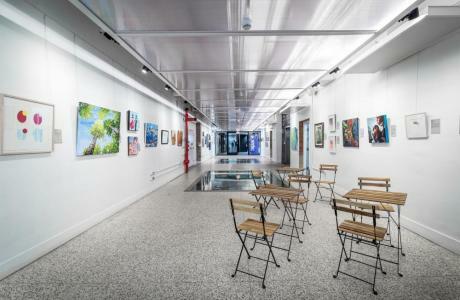 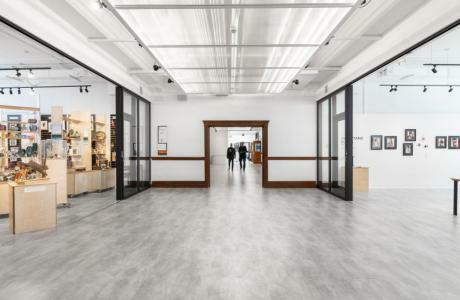 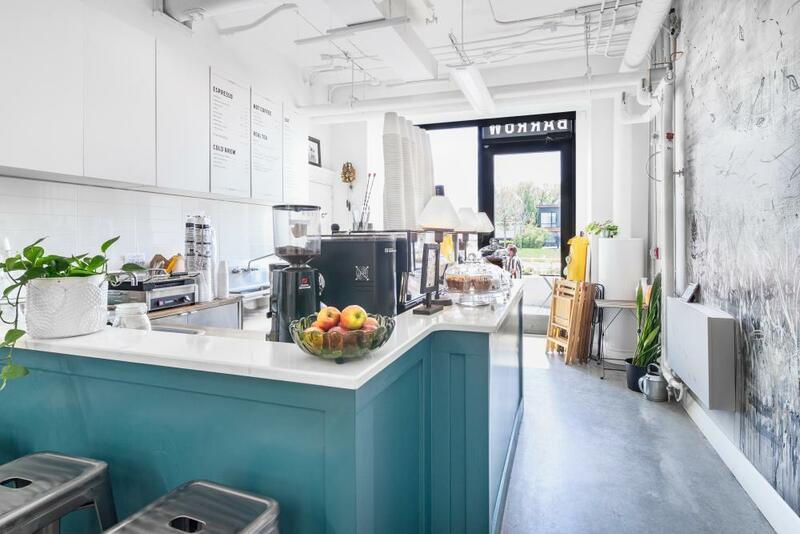 Located in a vibrant, arts-friendly neighbourhood near downtown, cSPACE King Edward merges century-old historic fabric, leading edge technology and a vital community of creatives to offer Calgary’s most distinctive event, meeting and exhibition spaces. 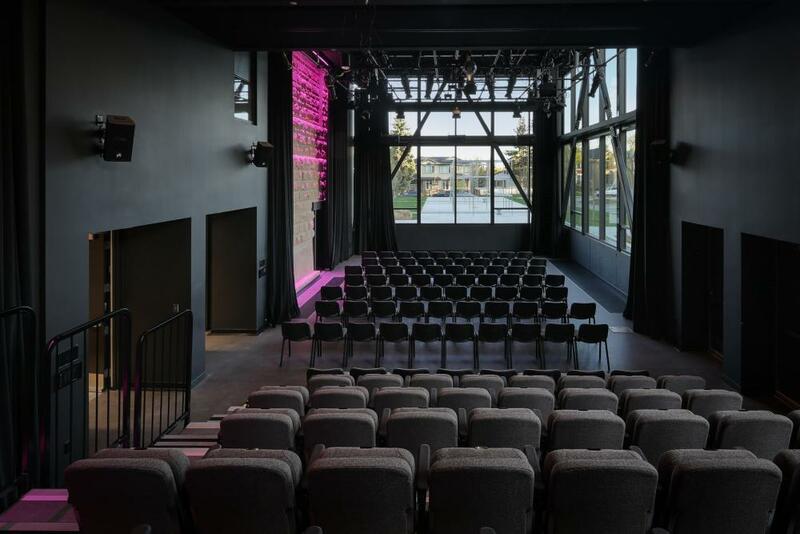 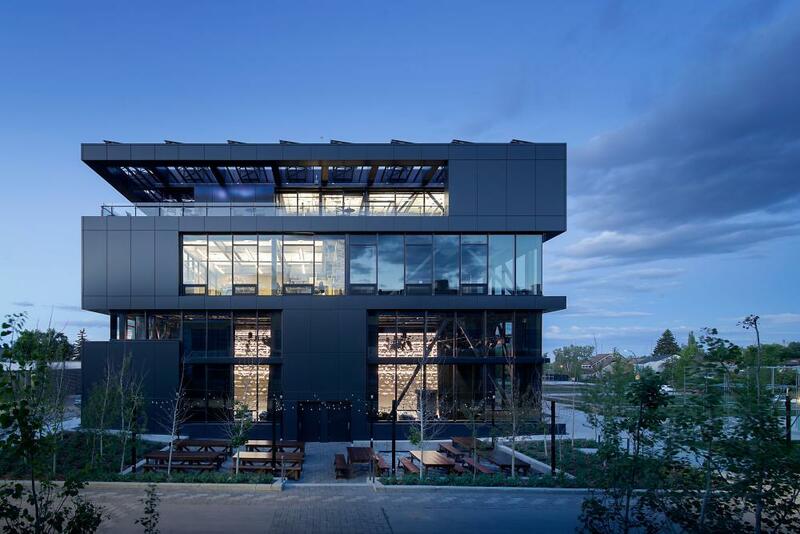 Purpose-built to support multiple artistic disciplines and event uses, the Studio Theatre is contemporary, unusual and versatile – a highly adaptable, technically sophisticated and beautiful rehearsal, performance and event venue that converts from a double-storey, light-filled hall to a fully-darkened, theatre space…and everything in between! 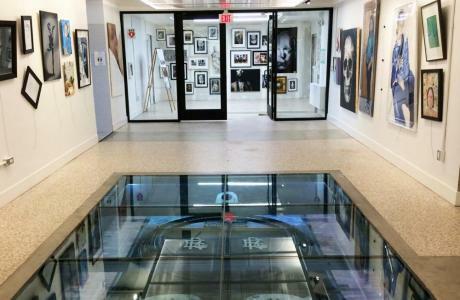 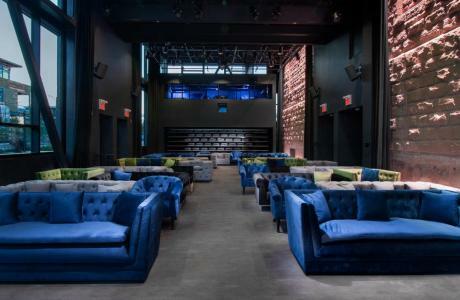 With a maximum capacity of 200 (150 with liqour license), the 2,000 sq ft, sprung-floor space is equipped with a complete sound and theatrical lighting system. 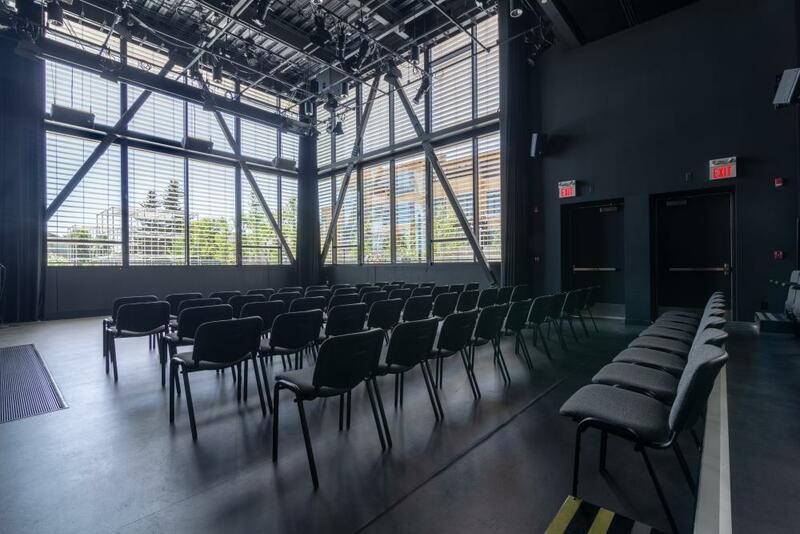 Retractable seating for 60, an acoustic partition wall and additional support spaces provides immense flexibility at an intimate scale. Ideal for art exhibition, film screenings, theatre, dance, music, gala, reception, banquet, market, and conference use.